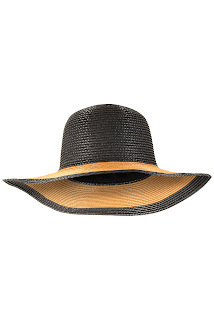 I've always been one of those people who has a slight irrational fear of hats (don't laugh) and when I say a fear of hats, I guess I mean a fear of the attention that wearing one brings. 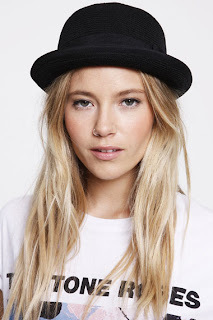 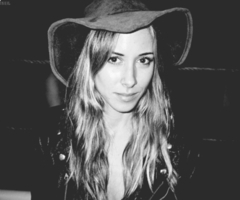 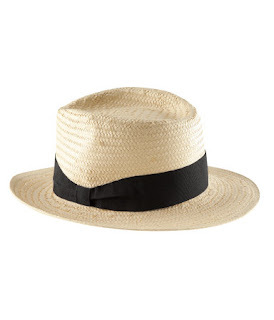 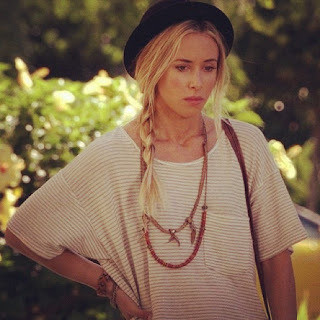 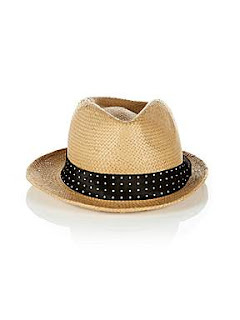 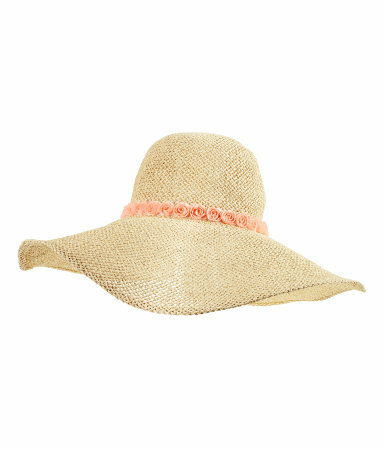 However, I have always appreciated a good hat and I am definitely loving what spring/summer 2012 has to offer. Okay well, maybe not the last one! 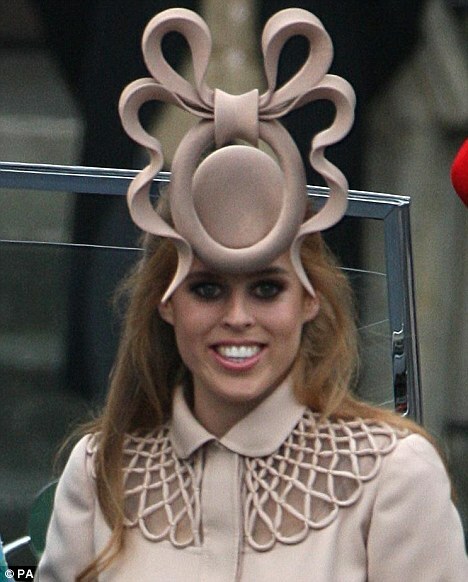 After seeing how a head accessory can either make or break (sorry Princess Beatrice) a look, here are some YES hats I found on-line however, I would not recommend buying a hat before trying it on!